Find out how VSPI can help your clients turn policies that are about to lapse into cash for themselves and you. * VSPI’s minimum threshold for transactions is $250,000; however, policies of lesser value may qualify. Call or email to discuss your particular case. You now have a limited income and the premiums have become unaffordable. 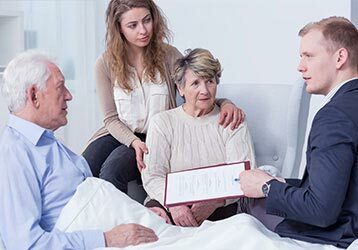 The beneficiary — usually your spouse — whom you intended to provide for has predeceased you. Your children are grown and out of college now, and the reason you bought the policy is no longer relevant. You’re getting a divorce and the policy has become an issue in the settlement. Liquidating it may streamline a resolution. You own a business and still hold policies on key executives who are no longer with the firm. You’re a retired executive and have a life insurance policy from your former employer that you really don’t need. You need cash to pay medical expenses or to fulfill any other financial goal. In the past, your only options were to cancel the policy and lose all you had invested, or turn it in for its low cash surrender value, if it had any. 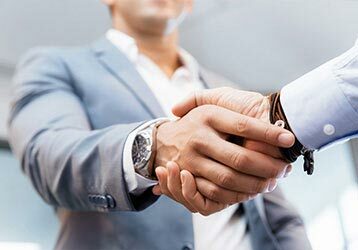 The playing field has changed, and now some well-heeled financial institutions have capital devoted to the life and viatical settlement market. 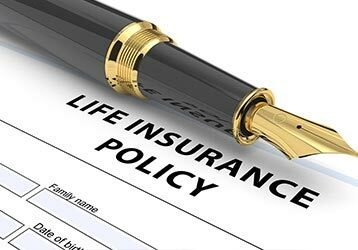 As a result, many clients are finding that their life insurance policy has taken on new value, and that policies can be sold for more than just their cash value. You provide VSPI information about you and your policy. 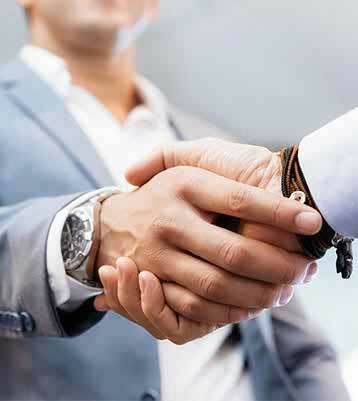 We present your case to several financial institutions that are looking to purchase policies like yours. They make their best offers to compete for your business, and we relay the quotes to you. This stage is pure research. At no time are you under any obligation to sell your policy. The decision to sell — or not — is yours. Your policy’s value is determined by factors that include prevailing interest rates, premium obligations, and your projected life expectancy. If you sell, once an institution pays you cash, it assumes ownership of your policy and makes all future premium payments. It recoups its investment by receiving the policy’s death benefit at the time you pass away. The life and viatical settlement industry is regulated in the vast majority of states. Both the buyer of the policy and the broker are required to be licensed to handle these transactions in the state where they’re completed. VSPI and Stephen M. Watson are licensed in most states to handle both life and viatical settlements. Visit the Get Started page to see if your state is one of them. Let VSPI help you receive maximum return on your investment in life insurance you no longer need. We are committed to Bringing Benefits to Life.